CloudKettle is a boutique consultancy that helps B2B SaaS companies build and optimize their Revenue Stack. From demand generation through to renewals, we help manage the growth of billions in sales pipeline for our clients. 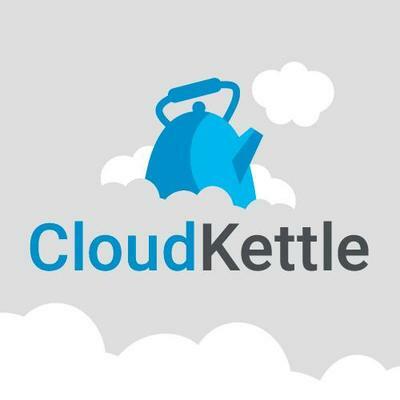 CloudKettle helps clients get the most out of their Marketo, Eloqua or Hubspot instance by helping them use those program to their full potential. As a Salesforce partner, CloudKettle understands the full scope of how tools like Marketo and Salesforce interact and how to best optimize these platforms in tandem. As a certified Salesforce Partner, we specialize in the customization and ongoing optimization of Salesforce for B2B SaaS companies. We implement Salesforce at organizations where no CRM previously existed, replace legacy CRMs, or improve the ROI of your current Salesforce implementation. We also act as an organization’s Salesforce Administrator to help maintain and monitor your Salesforce instance. Our team of CRM veterans will help maximum return on your investment in Salesforce by integrating it with other tools like Marketo, Bizible, Gainsight, CPQs, – even your own SaaS product.